Classic mixtape from one of the west's most slept on dj's from the most slept on crew in the game. Another rare VHS from the vault......aka a box in my closet. 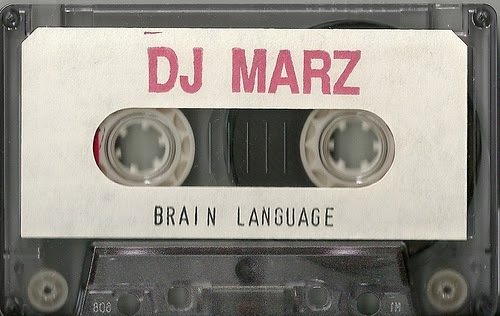 I believe this was released in 1999 and features lots of live show footage, practice sessions, and freestyles. 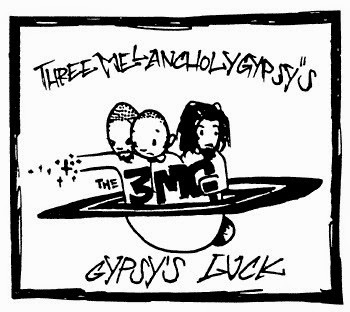 Debut EP released in 1998 from the legendary 3 Melancholy Gypsy's. 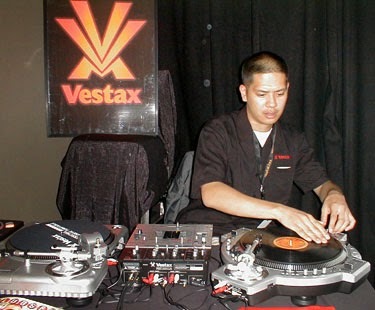 As I have mentioned before, Dj Icewater might not be a household name, but he makes some of the toughest mixes our there and the West Coast Appreciation mix is no different. I'm not sure when this came out, but if I had to guess I would say sometime before 2001. I copped this mix in a tape trade with Atak's very own CEO and President Big P-Minus, and for the last few years it has been sitting in a shoebox in my closet....if I still had a tape deck in my car this mix would very rarely be ejected. 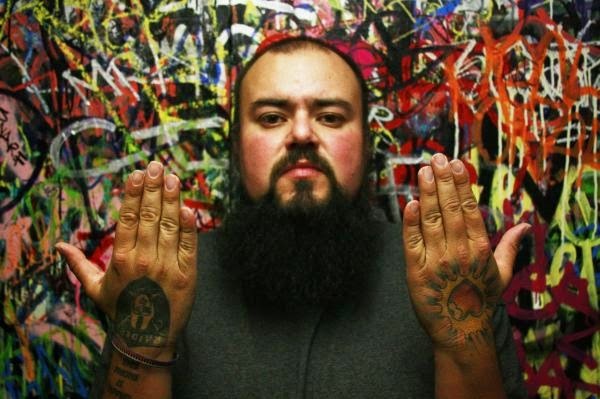 If you don't know about the 2Mex Hologram Podcast you need to check it out. I can't front and act like I'm an OG listener because I just found out about it today, but based on the 2 episodes I have heard, it is worth your time. 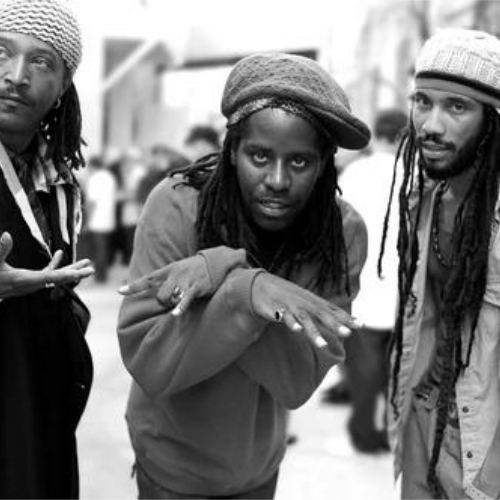 The most recent episode is an interview with Deeskee that is amazing and has some great insight into the history of la2thebay and various other underground rappers.